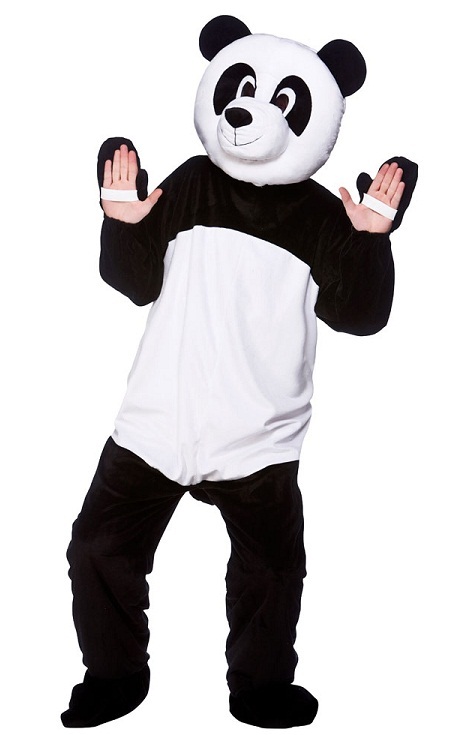 Panda budget lightweight Mascot costume- ideal for fun runs. Panda mascot costume includes lightweight super soft fabric body, oversized head with mesh eyes, hands and feet. 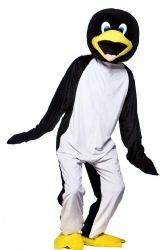 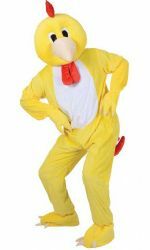 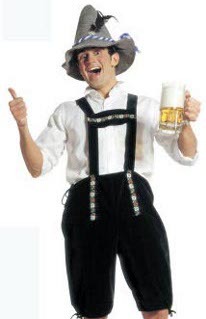 A good quality mascot costume.